We believe that all children are capable of educational excellence and personal growth, and we are committed to ensuring school readiness and lifelong success for each one. When it comes to early learning, quality matters. We are committed to excellence, providing a quality school that makes a difference in our community. Designed to further the physical, social, spiritual and intellectual needs of all children, our school offers each child an equal opportunity for a successful future. Students’ earliest school years set the stage for their entire educational experience. Our certified, trained teachers are dedicated to loving kids, speaking life, and developing lifelong learners who enjoy school and are confident achievers. 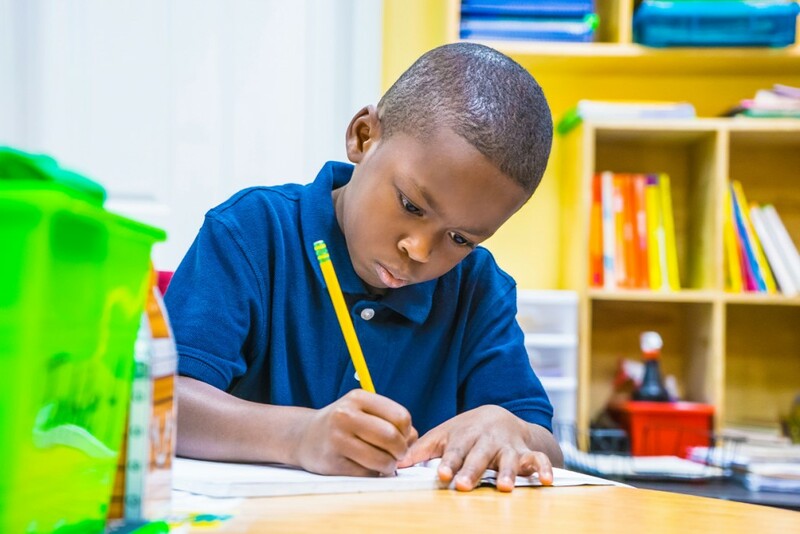 TCA’s early elementary school offers performance-proven programs in reading, writing, math, science, and social sciences. TCA’s early elementary school education has fully credentialed teachers and small class sizes for the highest quality learning environment. Jesus insisted that children be given unlimited access to Him. Because He is passionate about His connection with kids, we are too! Every day TCA students learn about and grow their relationship with Jesus Christ. Our mission at Trinity Christian Academy is to provide a Christ centered environment of academic excellence where staff work in partnership with families to develop young students who will know and serve Jesus Christ. We view training in the home and school as a guiding light in each child’s development. We are concerned about the child’s physical, mental, social, and spiritual needs. Since each child is a gift of God with special abilities and talents, we strive to provide an environment in which the abilities and talents of all children may be developed to their fullest potential. One of our objectives is to help your child develop a positive self-concept and a love for learning. We want to help build a creative foundation for a lifetime of learning. Characteristics such as self-confidence, independence, curiosity, persistence, and initiative will be developed. Our school is also interested in promoting and developing positive social skills. Building trusting relationships with peers and adults is very important. Our staff of warm, caring, professional childcare providers maintains a positive and stimulating atmosphere where your child is cared for and respected. Your child is very special, and it is our goal to attend to all of his/her needs – personal and developmental. VALUES … Self-discipline, accountability, empathy for others and personal integrity.